6 Alimentos para bajar de peso y quemar grasa. ¿Sabías que hay alimentos que pueden ayudarte a quemar grasa y a perder peso? En este artículo te hablo de 6 alimentos que aceleran tu metabolismo y te ayudan a bajar de peso. 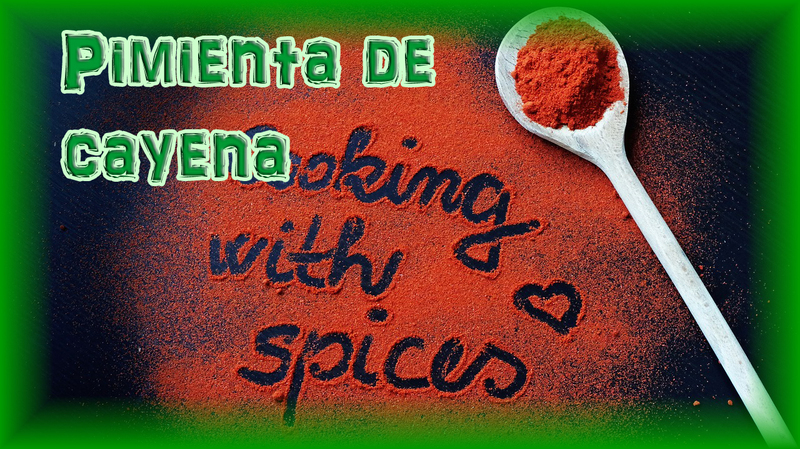 ¿Qué alimentos te ayudan a adelgazar? Té verde para quemar grasa. El té verde ayuda a quemar la grasa abdominal. 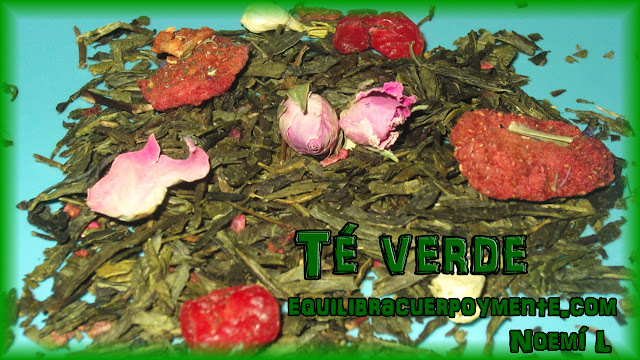 Si te interesa saber cómo el consumo de té verde beneficia tu salud y cómo te ayuda a adelgazar puedes leer el artículo Té verde: El superalimento para mantenerte sana, delgada, joven y relajada. Cúrcuma para bajar de peso. 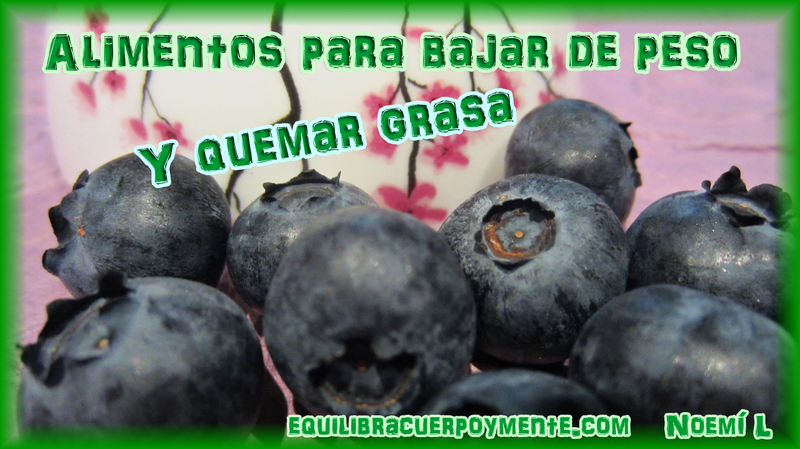 Si quieres saber cómo la cúrcuma protege tu salud y te ayuda a adelgazar puedes leer el artículo Cúrcuma, el superalimento que cuida tu salud y tu peso. Y como ya he mencionado antes la inhibición de la angiogénesis puede ser útil para bajar de peso. Existen factores que pueden modificar esta proporción de flora intestinal y uno de ellos es el tipo de dieta que se consuma. Por lo que comer bayas que son ricas en polifenoles puede ayudarte a combatir la obesidad y a tener un peso más saludable. Beber agua puede ayudarte a quemar más calorías y a bajar de peso. 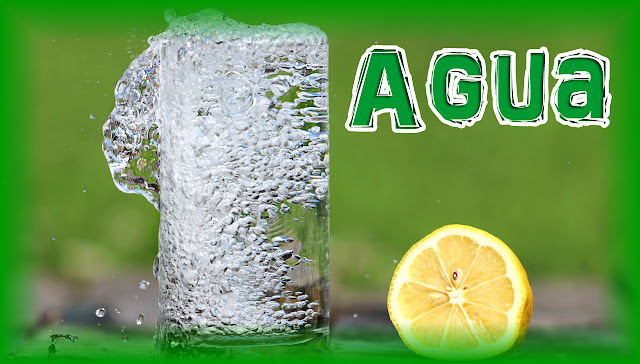 Además beber agua desplaza el consumo de bebidas azucaradas lo que ayuda a perder peso. Pimienta de cayena para adelgazar. El tejido adiposo marrón es un tipo de grasa que genera calor y aumenta la quema de grasa. Su función es calentar el cuerpo y protegerlo ante la exposición al frío, por eso está presente en bebés que aún no regulan bien su temperatura corporal y son más propensos a sufrir hipotermia, también tienen este tipo de grasa muchos mamíferos que hibernan para mantenerse calientes al salir del letargo. A medida que crecemos esta grasa se va perdiendo o va disminuyendo ya que deja de ser necesaria. Es más, las personas que tienen un mayor porcentaje de grasa parda son personas que se mantienen más delgadas ya que parte de la energía que consumen en lugar de ser almacenada en forma de grasa es disipada en forma de calor. Si quieres saber por qué las dietas para bajar de peso no funcionan y qué puedes hacer para tener un peso saludable puedes leer el artículo Dietas para adelgazar ¿Funcionan? 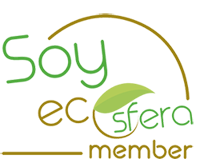 Incorporar estos alimentos a tu alimentación puede ayudarte a bajar de peso, pero por sí solos no te van a servir de mucho si no cuidas otros aspectos que también son importantes para tener un peso saludable. Un peso equilibrado y una buena salud es el resultado de un conjunto de hábitos saludables como comer sano, hacer ejercicio moderado, dormir bien y eliminar el estrés. 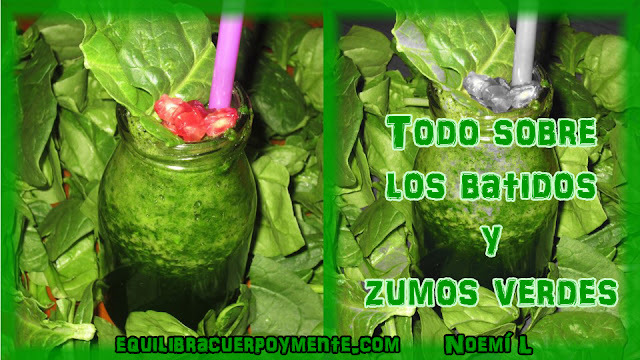 Si te ha gustado este artículo puedes leer también Alimentos para desintoxicar el cuerpo y bajar de peso. 1 Dulloo AG, Duret C, Rohrer D, Girardier L, Mensi N, Fathi M, Chantre P, Vandermander J. Efficacy of a green tea extract rich in catechin polyphenols and caffeine in increasing 24-h energy expenditure and fat oxidation in humans. Am J Clin Nutr. 1999 Dec;70(6):1040-5. 2 Maki KC, Reeves MS, Farmer M, Yasunaga K, Matsuo N, Katsuragi Y, Komikado M, Tokimitsu I, Wilder D, Jones F, Blumberg JB, Cartwright Y. Green tea catechin consumption enhances exercise-induced abdominal fat loss in overweight and obese adults. J Nutr. 2009 Feb;139(2):264-70. 5 Asma Ejaz , Dayong Wu , Paul Kwan , and Mohsen Meydani. Curcumin Inhibits Adipogenesis in 3T3-L1 Adipocytes and Angiogenesis and Obesity in C57/BL Mice. The journal of nutrition. 6 Shehzad A, Ha T, Subhan F, Lee YS. 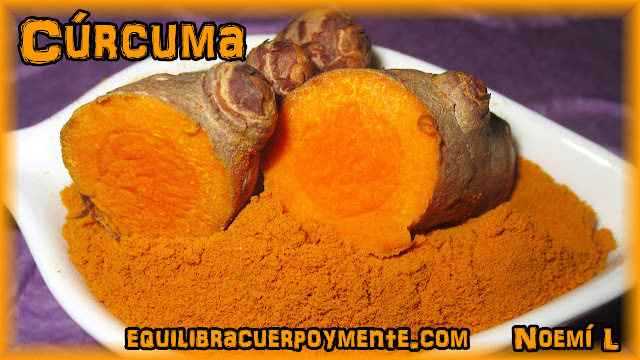 New mechanisms and the anti-inflammatory role of curcumin in obesity and obesity-related metabolic diseases. Eur J Nutr. 2011 Apr;50(3):151-61. 7 Bharat B. Aggarwal. Targeting Inflammation-Induced Obesity and Metabolic Diseases by Curcumin and Other Nutraceuticals. Annu Rev Nutr. 2010 Aug 21; 30: 173–199. 8 Mansour MS, Ni YM, Roberts AL, Kelleman M, Roychoudhury A, St-Onge MP. Ginger consumption enhances the thermic effect of food and promotes feelings of satiety without affecting metabolic and hormonal parameters in overweight men: a pilot study. Metabolism. 2012 Oct;61(10):1347-52. 9 Miyamoto M, Matsuzaki K, Katakura M, Hara T, Tanabe Y, Shido O. Oral intake of encapsulated dried ginger root powder hardly affects human thermoregulatory function, but appears to facilitate fat utilization. Int J Biometeorol. 2015 Oct;59(10):1461-74. 10 Kim EC, Min JK, Kim TY, Lee SJ, Yang HO, Han S, Kim YM, Kwon YG. 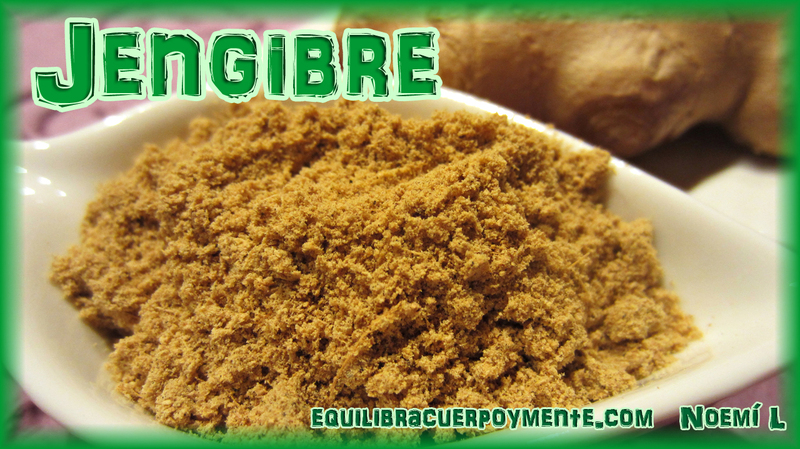 -Gingerol, a pungent ingredient of ginger, inhibits angiogenesis in vitro and in vivo. Biochem Biophys Res Commun. 2005 Sep 23;335(2):300-8. 13 Ley RE, Turnbaugh PJ, Klein S, Gordon JI. Microbial ecology: human gut microbes associated with obesity. Nature. 2006 Dec 21;444(7122):1022-3. 14 Rastmanesh R. High polyphenol, low probiotic diet for weight loss because of intestinal microbiota interaction. Chem Biol Interact. 2011 Jan 15;189(1-2):1-8. 15 Atalay M, Gordillo G, Roy S, Rovin B, Bagchi D, Bagchi M, Sen CK. Anti-angiogenic property of edible berry in a model of hemangioma. FEBS Lett. 2003 Jun 5;544(1-3):252-7. 16 Nandakumar V, Singh T, Katiyar SK. Multi-targeted prevention and therapy of cancer by proanthocyanidins. Cancer Lett. 2008 Oct 8;269(2):378-87. 17 Wang LS, Hecht SS, Carmella SG, Yu N, Larue B, Henry C, McIntyre C, Rocha C, Lechner JF, Stoner GD. 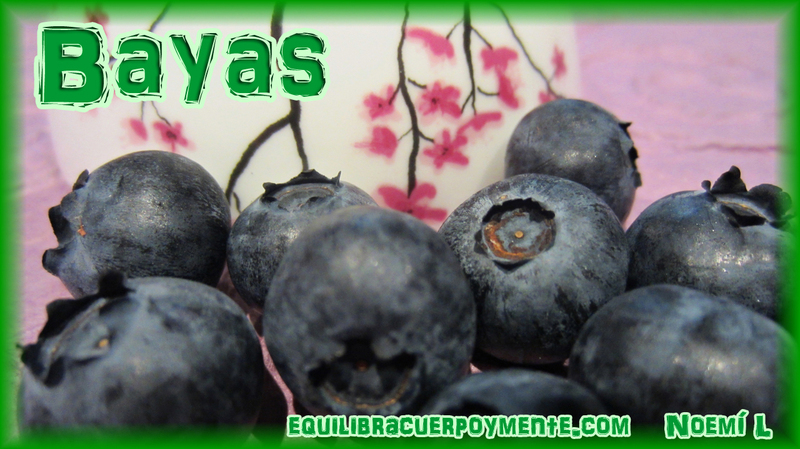 Anthocyanins in black raspberries prevent esophageal tumors in rats. Cancer Prev Res (Phila). 2009 Jan;2(1):84-93. 18 Stoner GD, Wang LS, Casto BC. Laboratory and clinical studies of cancer chemoprevention by antioxidants in berries. Carcinogenesis. 2008 Sep;29(9):1665-74. 19 Boschmann M, Steiniger J, Franke G, Birkenfeld AL, Luft FC, Jordan J. Water drinking induces thermogenesis through osmosensitive mechanisms. J Clin Endocrinol Metab. 2007 Aug;92(8):3334-7. Epub 2007 May 22. 20 Boschmann M, Steiniger J, Hille U, Tank J, Adams F, Sharma AM, Klaus S, Luft FC, Jordan J. Water-induced thermogenesis. J Clin Endocrinol Metab. 2003 Dec;88(12):6015-9. 21 Lenny R. Vartanian, Marlene B. Schwartz and Kelly D. Brownell. Effects of Soft Drink Consumption on Nutrition and Health: A Systematic Review and Meta-Analysis. Am J Public Health. 2007 April; 97(4): 667–675. 22 DiMeglio DP, Mattes RD. Liquid versus solid carbohydrate: effects on food intake and body weight. Int J Obes Relat Metab Disord. 2000 Jun;24(6):794-800. 23 Ludwig DS, Peterson KE, Gortmaker SL. Relation between consumption of sugar-sweetened drinks and childhood obesity: a prospective, observational analysis. Lancet. 2001 Feb 17;357(9255):505-8. 24 Malik VS, Schulze MB, Hu FB. Intake of sugar-sweetened beverages and weight gain: a systematic review. Am J Clin Nutr. 2006 Aug;84(2):274-88. 25 Berkey CS, Rockett HR, Field AE, Gillman MW, Colditz GA. Sugar-added beverages and adolescent weight change. Obes Res. 2004 May;12(5):778-88. 26 D Papandreou, E Andreou, A Heraclides, and I Rousso . Is beverage intake related to overweight and obesity in school children? 2013 Jan-Mar; 17(1): 42–46. 27 Fagherazzi G, Vilier A, Saes Sartorelli D, Lajous M, Balkau B, Clavel-Chapelon F. Consumption of artificially and sugar-sweetened beverages and incident type 2 diabetes in the Etude Epidemiologique aupres des femmes de la Mutuelle Generale de l'Education Nationale-European Prospective Investigation into Cancer and Nutrition cohort. Am J Clin Nutr. 2013 Mar;97(3):517-23. 28 de Koning L, Malik VS, Rimm EB, Willett WC, Hu FB. Sugar-sweetened and artificially sweetened beverage consumption and risk of type 2 diabetes in men. Am J Clin Nutr. 2011 Jun;93(6):1321-7. 29 Malik VS, Popkin BM, Bray GA, Després JP, Willett WC, Hu FB. Sugar-sweetened beverages and risk of metabolic syndrome and type 2 diabetes: a meta-analysis. Diabetes Care. 2010 Nov;33(11):2477-83. 30 Fung TT, Malik V, Rexrode KM, Manson JE, Willett WC, Hu FB. Sweetened beverage consumption and risk of coronary heart disease in women. Am J Clin Nutr. 2009 Apr;89(4):1037-42. 31 Duffey KJ, Gordon-Larsen P, Steffen LM, Jacobs DR Jr, Popkin BM. Drinking caloric beverages increases the risk of adverse cardiometabolic outcomes in the Coronary Artery Risk Development in Young Adults (CARDIA) Study. Am J Clin Nutr. 2010 Oct;92(4):954-9. 32 Bernstein AM, de Koning L, Flint AJ, Rexrode KM, Willett WC. Soda consumption and the risk of stroke in men and women. Am J Clin Nutr. 2012 May;95(5):1190-9. 33 de Koning L, Malik VS, Kellogg MD, Rimm EB, Willett WC, Hu FB. Sweetened beverage consumption, incident coronary heart disease, and biomarkers of risk in men. Circulation. 2012 Apr 10;125(14):1735-41, S1. 34 de Koning L, Malik VS, Kellogg MD, Rimm EB, Willett WC, Hu FB. Sweetened beverage consumption, incident coronary heart disease, and biomarkers of risk in men. Circulation. 2012 Apr 10;125(14):1735-41, S1. 35 Pan A, Malik VS, Hao T, Willett WC, Mozaffarian D, Hu FB. Changes in water and beverage intake and long-term weight changes: results from three prospective cohort studies. Int J Obes (Lond). 2013 Oct;37(10):1378-85. 36 Popkin BM, Barclay DV, Nielsen SJ. Water and food consumption patterns of U.S. adults from 1999 to 2001. Obes Res. 2005 Dec;13(12):2146-52. 37 Sacks H, Symonds ME. Anatomical locations of human brown adipose tissue: functional relevance and implications in obesity and type 2 diabetes. Diabetes. 2013 Jun;62(6):1783-90.